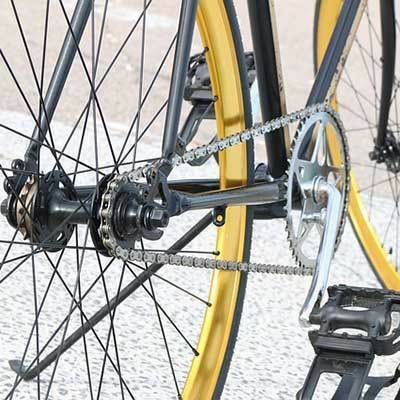 Longboat & Holmes Ace offers our bicycle rental services to any and all two wheeler activists! Come stop in to learn more about our rental process! 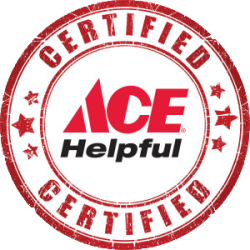 At Longboat & Holmes Ace we specialize in providing the highest possible level of service to contractors and professionals. We offer estimating service, on time delivery, expert advice, and a friendly and knowledgeable staff. Give us a call and let us help you. Do you have a lock that needs rekeying? Do you need more than one key to get into your home? Visit with our qualified staff at our Holmes Beach Location, we can rekey your door knob or deadbolt. Need to clean your car, house siding, or windows? Ask any member of our knowledgeable Longboat & Holmes Ace staff to learn more about our pressure washer rental process! Come in and let us refill your propane tanks at our Holmes Beach Location - whether you have a camper, RV, or a tank. Great for anytime—necessary before company comes! 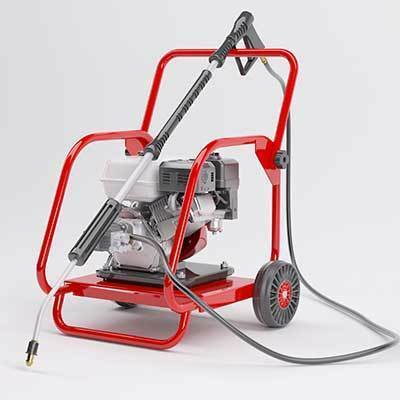 Check out our Longboat & Holmes Ace cleaning system rental selection. Let us help you send your packages at our Longboat Location. From packing supplies and boxes to delivery confirmation and insurance, we're your one-stop UPS place.